A concept album for grown folks and discerning soul and R&B music lovers. Independent San Francisco, US band, AgapéSoul's 2018 10 track album has already received rave reviews and continues to do so. 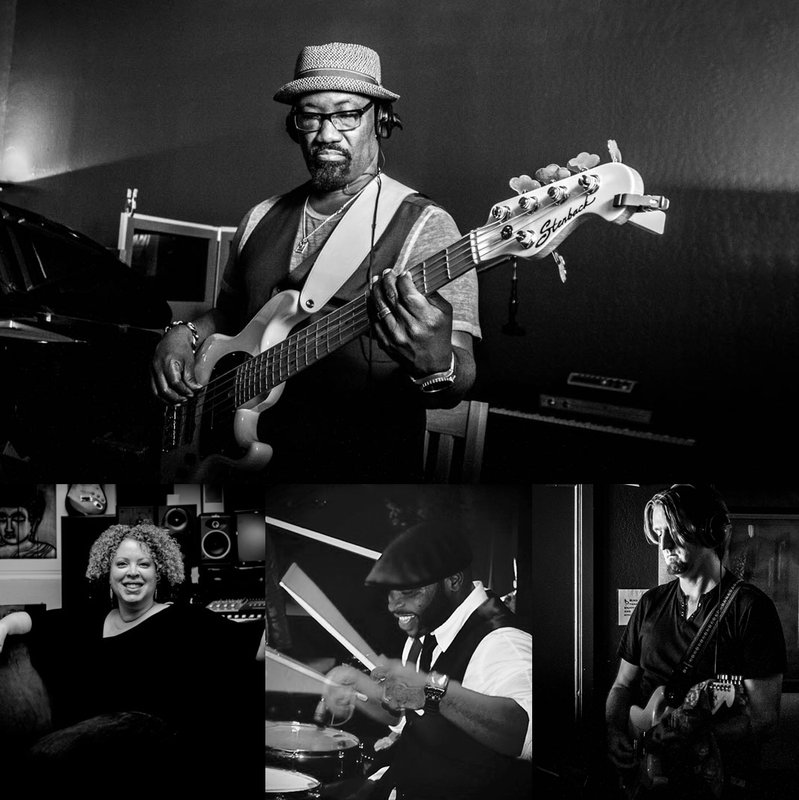 If you are into sophisticated, carefully crafted music that's written and performed to the utmost perfection by seasoned musicians that know just what they are doing then this album will bring much joy to your spirit right from the very beginning. It's packed with songs that will remind you what good music is all about and reset your ears from all the bad pop music pervading the airwaves today. An utterly refreshing and satisfying music listening experience you'll never forget.